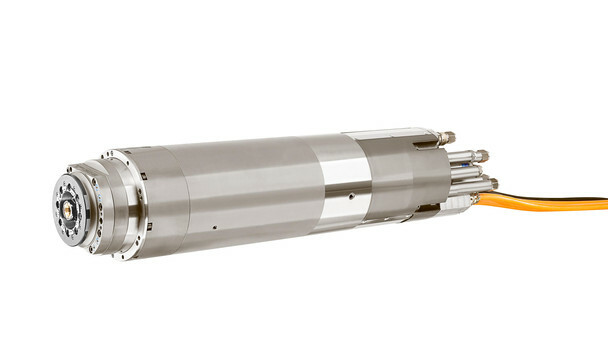 Our range of milling machines includes individual spindle designs, standard series (2SP1) and hybrid spindles. 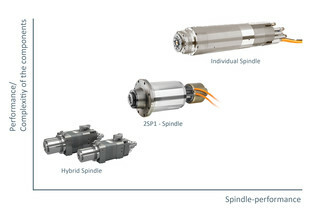 Milling spindle solutions for a wide variety of machine types and applications. 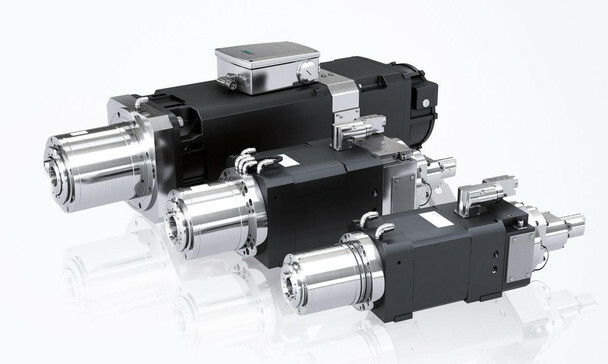 Standard motorized milling spindles from the 2SP1 series are motorized spindles available for catalog order. 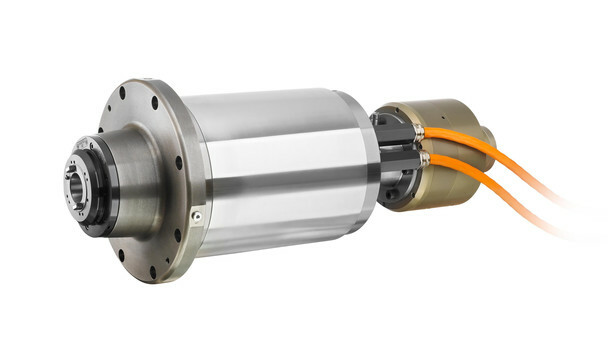 A high-performance milling spindle results from the combination of the master spindle motor and the spindle functionality.